The gorgeous platformer GRIS has received a free update today, celebrating the fact that it has reached 300,000 total sales across Nintendo Switch and PC. 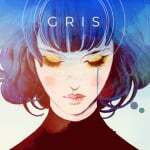 The update is called 'GRIS Undone' and features unused concept art and music tracks. A press release from Nomada Studio and Devolver Digital notes that the update "adds an elegant browser for fans to listen to a collection of music tracks by Berlinist that were not featured in the game’s final release as well as unused designs and concept art from Creative Director Conrad Roset". 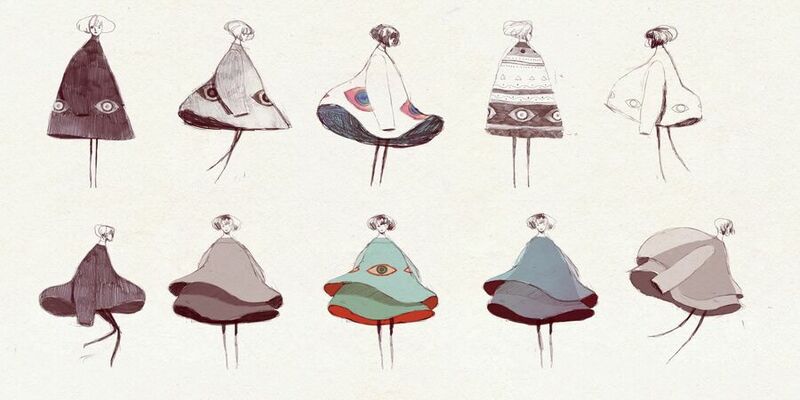 You'll also get to hear an alternate version of the game’s main musical theme and see early designs for GRIS’ now iconic dress. That's not all, though, as the game is currently 15% off on the Nintendo Switch eShop. If you haven't picked this one up yet, there's never been a better time. Also, it's really good. 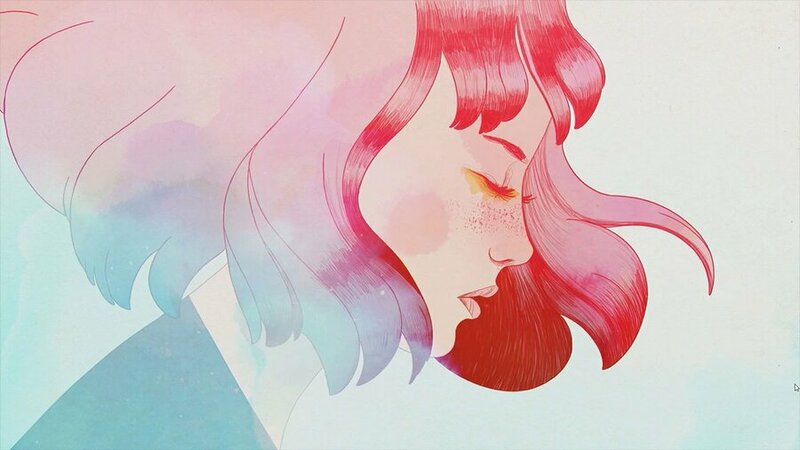 Have you played GRIS? Will you be getting it in the sale? Let us know in the usual place. Can't believe I missed this when it was about £4 on the Russian eshop. Must have been a huge mistake. I really need to play this sometime. It looks right up my alley. The artwork and music are just phenomenal. I don't care if it's not the greatest "game" experience as long as it provides a meaningful artistic and emotional experience, which it certainly does seem to do in spades. 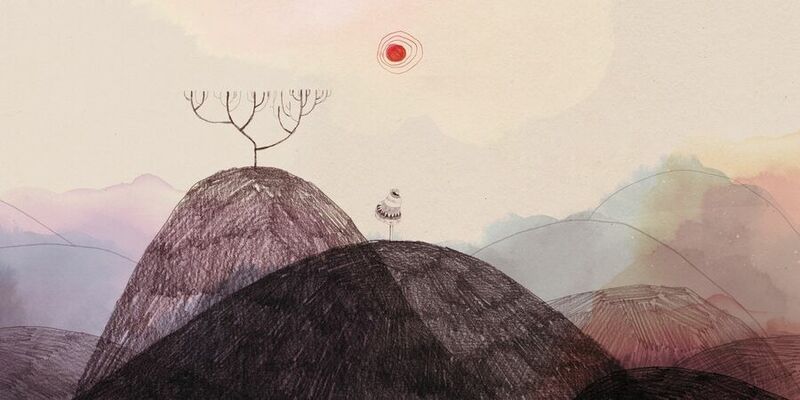 A beautiful game...more of a conceptual piece than a traditional "platformer." The music is also gorgeous. Downloading now might give it another play through soon because it really is a work of art. How this ''''''''''''''game'''''''''''''''''' sold this much? It seems that americans really are a shallow people who fell all the time by marketing stunts. @Tirza As an american I find that offensive and true in equal measure lol. @Tirza I mean, this country is CERTAINLY packed full of morons, but as one of the proud few "non-morons" I gotta check you on that one. This is awesome. This game is so good, so enchanting. I hope everyone gets a chance to play it! @Tirza Different people have different tastes. Some people are fine with lackluster gameplay if the overall experience proves worthwhile. From what I've seen of this game, it certainly does provide that impactful experience that many want. Also, this game released worldwide, so even though I agree that us yanks often fall prey to marketing, you can't put all the blame on us this time! @Tirza where does it say the sales are to Americans? @Tirza - It's likely cause it's massively considered as an "arthouse" game. Whatever substance it lacks in gameplay it makes up for with beautiful presentation and story. For some, that's what matters. Likely cause many view games as a strict artistic medium. I mean, I didnt get it cause it felt shallow, but I cannot shame others for wanting this game. They did a good job presenting it as a true experience. 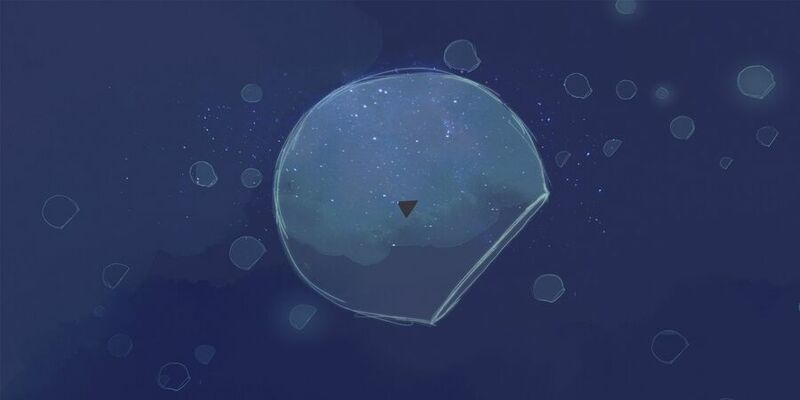 Did they update the menu icon too? This game was a fantastic break from the usual mayhem-filled games I play, like Apex Legends. It also looked absolutely incredible. It is as gorgeous as it is emotional. I loved the experience and I'm grateful for this update freebies. @Tirza Go back to bed. While it's not a true "game" it does give you just enough to do to keep you engaged and it's just short enough not to wear out its welcome. Anyone who spent a few hours one day to climb mountains in BoTW or Skyrim or whatever just to look around should understand. @Tirza Games are a work of art, you may not like some. Get over it. @Tirza That is unnecessary to say tbh. "Look outside your box" before commenting. @SuperCharlie78 Afraid not 😩 The game itself though.. AMAZING! @Tirza Unacceptable behavior. You judge, for no real reason, a game and a nation as bad. You must learn to be more polite when you write a comment. Congrats to them! Very nice numbers. I actually bought the music online before this. It is so nice to listen to that music!